Building technology has come a long way since the first settlers cleared forests to make log homes and stick-framed buildings. Rapid advances in building materials combined with a heightened concern about environmental issues has given rise to improved ways to build - ways that are strong and durable, as well as cost- and energy-effIcient. We continue to provide the best in customer service and proven ICF building products our customers can rely upon. We feel we are doing our part to help the environment by supplying energy efficient, cost effective, environmentally compatible products for the construction industry. IsoMatrixx is a major distributor for the industry-leading NUDURA ICF System. NUDURA’s main product is it’s revolutionary Insulated Concrete Form and is quickly becoming the Contractor favourite due to its time saving and patented features. 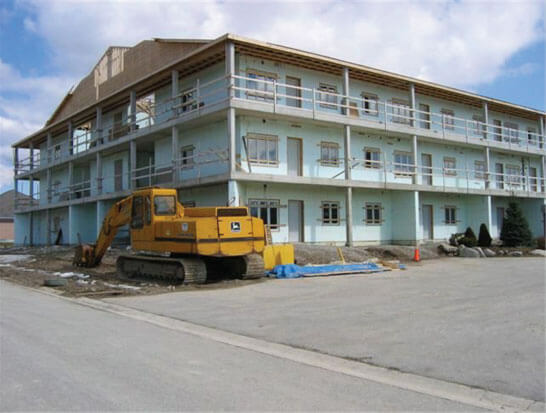 IsoMatrixx distributes in a major portion of Southwestern Ontario and provides the following services and support to Contractor Installers of Insulated Concrete Forms. We are also suppliers of Superior Seal vinyl windows and doors. NUDURA ICF MATERIAL AT AFFORDABLE PRICES, DELIVERY INCLUDED TO YOUR SITE. Rental or sale of alignment systems. ICF accessories such as support tape, top tape, low expansion foam, brick ledge stirrups, Form loc, etc. Take off services on potential or confirmed projects. 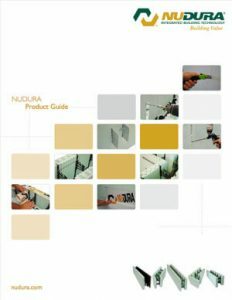 Technical services supplied through our office or in conjunction with NUDURA technical services department. Area advertising leading to potential job leads. IsoMatrixx is owned and managed by Dan Straus with his wife Eva in the office to provide immediate access. Technical support is a phone call away or available for site support as required. Located in Petersburg, near Kitchener we are able to quickly provide delivery to most points in our distribution territory on an almost daily basis if needed, thanks to our large quantity of on site inventory and fleet availability. 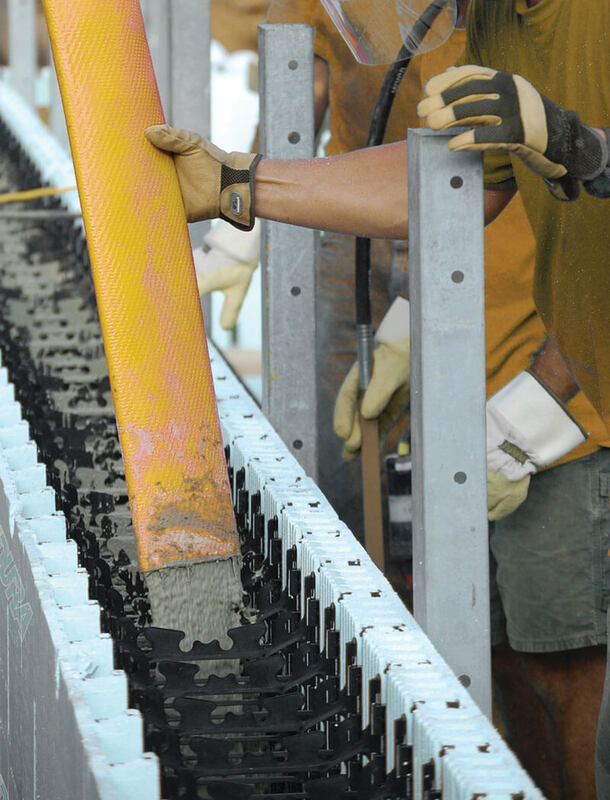 Contact us today to find out more about utilizing NUDURA products in your quality building operation or in the design and build of the most important investment of your life.